Adoption. The perpetual and legal transfer of all parental rights from one person or couple to another person or couple. Adoptive parents then have the same rights and responsibilities as the biological parent(s) who children were born to them. The person whose rights are being terminated no longer has parental rights. See: Adoption Kits or Adoption Services for Adoption, Stepparent Adoption or Adult Adoption. Presently we offer these services for California, Colorado, Florida and Washington State. 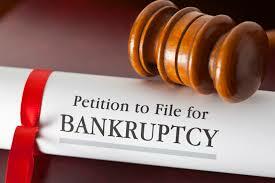 In order to file for bankruptcy protection you will need to list all of your creditors. You must supply the court with the creditor’s name, address, account number and estimated amount owed. To ensure you have listed all creditors and collection agencies you can obtain a free credit report from each of the three leading credit bureaus, Equifax, Experian, & Transunion. 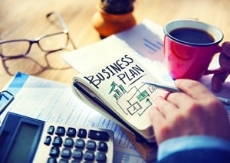 Business Formation by a Paralegal. DO IT YOURSELF DOCUMENTS can create your Limited Liability Company to protect your assets via the Internet or by scheduling an appointment at one of our offices. See: Business Services for heo. Presently we offer this service for Colorado, Florida and Washington State. Child Custody & Support by a Paralegal. In Washington State a parenting plan is drafted to determine who the child(ren) will live with and who will have visitation rights. If through a divorce process the parenting plan will be filed along with the final divorce documents. If the parents are not married a parenting plan will need to be established through courts. This process may also include establishing child support for the child(ren). See: Child Custody/Support Services for having us help you complete your documents. Presently we offer this service for Colorado, Florida and Washington State. Divorce, Legal Separation and Annulment by an Independent Paralegal. Are you a resident of Washington State? Then you may file Your Washington State Divorce (Dissolution), Legal Separation or Annulment in Lincoln County Superior Court and avoid a court appearance and parenting classes as required by all other Washington State counties. Everything is completed through the mail! However, both parties must be agreement, unless the respondent resides out of state via the Internet or by scheduling an appointment at one of our offices. See: Divorce Services for creating a Limited Liability Company. Presently we offer this service for Alabama, Colorado, Florida, Idaho, Oregon and Washington State. Guardianship by a Paralegal. DO IT YOURSELF DOCUMENTS can create your guardianship via the Internet or by scheduling an appointment at one of our offices. See: Guardianship Services for creating a guardianship. Presently we offer this service for Colorado and Washington State. 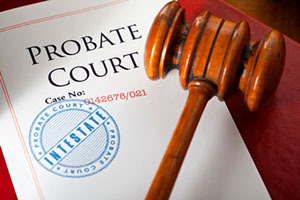 Probate by an Independent Paralegal. DO IT YOURSELF DOCUMENTS can create your documents via the Internet or by scheduling an appointment at one of our offices. 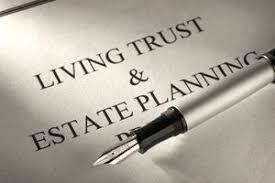 See: Probate Services for starting the probate process. Presently we offer this service for California, Colorado and Washington State. 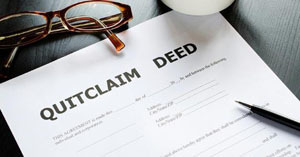 Quitclaim Deeds by a Paralegal. See: Business Services for creating a quitclaim deed. Presently we offer this service for California, Colorado, Florida, Idaho, Nevada, Oregon & Washington State.